women in music - Erin M. Jacobson, Esq. 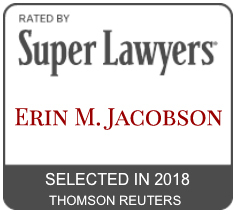 Book a 30 or 60 minute consultation with Erin M. Jacobson, Esq. to get your music career questions answered. 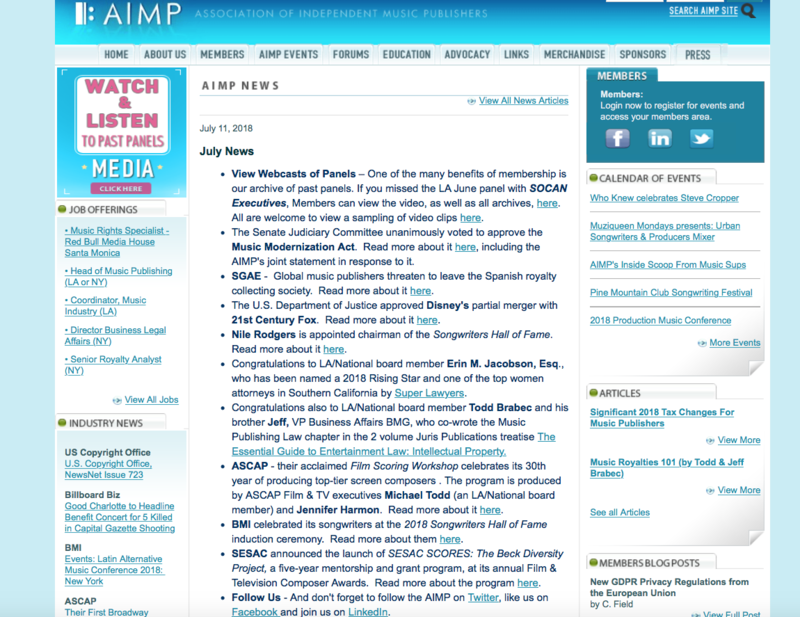 The Women’s International Music Network interviewed me in their “Front and Center” profile.